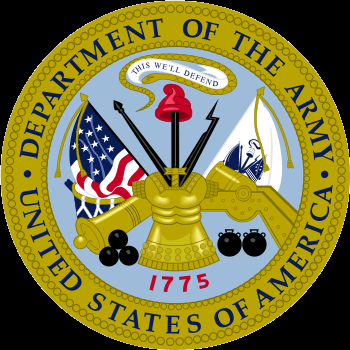 The Army's desired goal is to use Inland Location Codes (ILCs) to represent point of origin, point of destination, and other geographic locations for end-to-end ITV of unit moves and sustainment shipments for ground forces within a specific theater (intra-theater). Army G-4 has determined that ILCs are the near term solution for the intra-theater tracking/visibility problem and views this as a big process improvement in their distribution management. Amplifying guidance on ILC use can be found in the Defense Transportation Regulation (DTR) Part II, Appendix K..
You will need your CAC to access these lists.